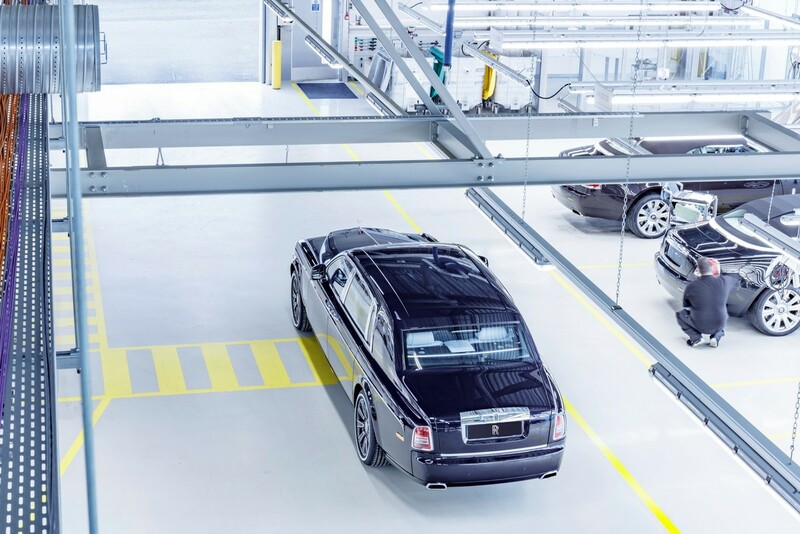 The last Rolls-Royce Phantom VII has rolled off the assembly line in England, marking the end of an era for the British luxury carmaker. The seventh generation Phantom saw a life of 13 years. The last Rolls-Royce Phantom VII is finished in Blue Velvet paint. The last Rolls-Royce Phantom VII was sold to "a renowned contemporary Rolls-Royce collector". The milestone unit's exterior is finished in Blue Velvet and features a twin coachline with ocean liner motif to the shoulder and pinstripe tyres. The interior is styled with a maritime theme. The front cabin and the partition wall's design echo the style of the radio clocks that adorned grand ocean liners. The Bezel expresses 24 time zones and is reminiscent of HG Well’s time machine; it can be rotated in either direction depending on the location. The next-gen Rolls-Royce Phantom is already in the works, and its launch will be another major milestone. The eighth incarnation of the exotic saloon will be the company's first vehicle with an all-new aluminium space-frame architecture that will underpin all future Rolls-Royce models arriving from early 2018. The Rolls-Royce Phantom VII will be replaced by a new generation model in 2018. 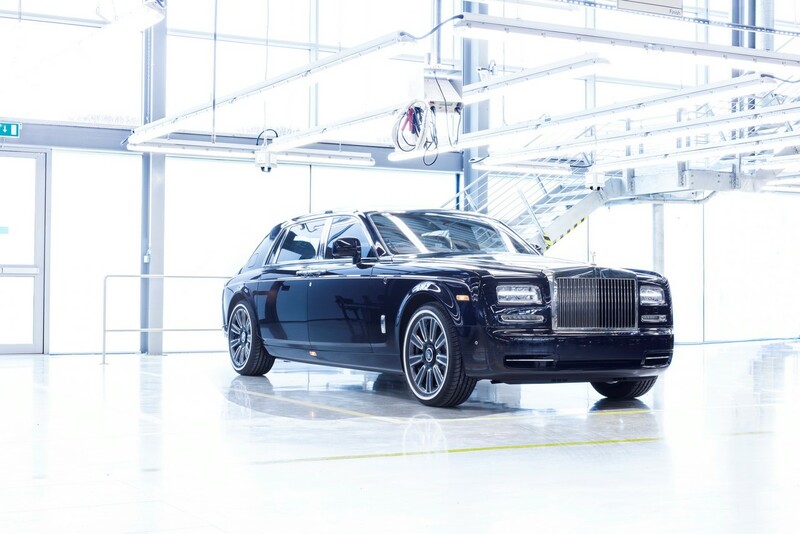 The 2018 Rolls-Royce Phantom is said to be powered by a 6.6-litre twin-turbo V12 petrol engine. The flagship model will once again be available in two versions: standard wheelbase and extended wheelbase.